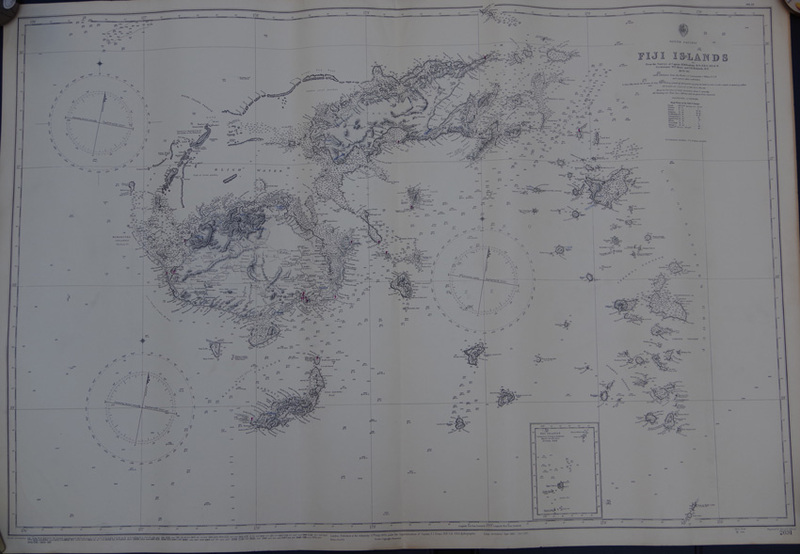 STINSON STUDIO A Tiny Islet - Fiji. 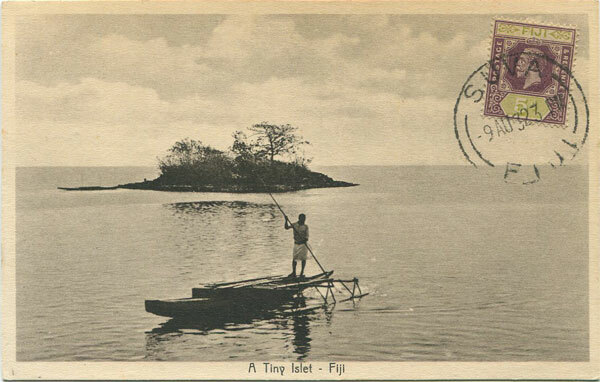 Old Fiji postcard used in 1923 with 5d but unaddressed. Fine. 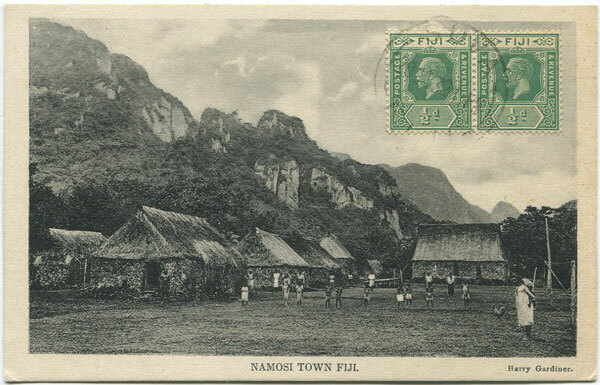 HARRY GARDINER Namosi Town, Fiji. 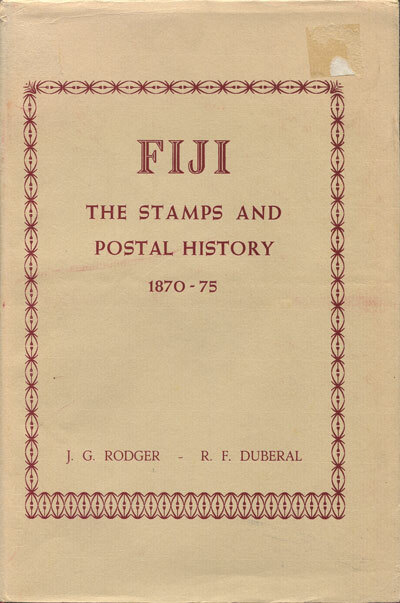 Old Fiji postcard used in 1932 but unaddressed. Fine. 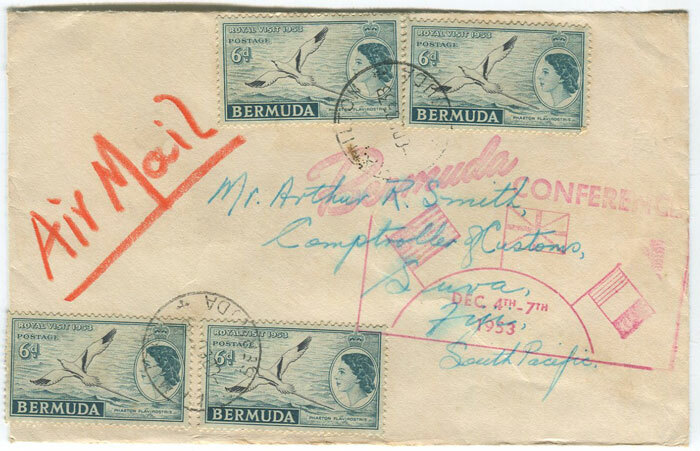 1953 Bermuda Conference advertising slogan cachet on airmail cover to Fiji. 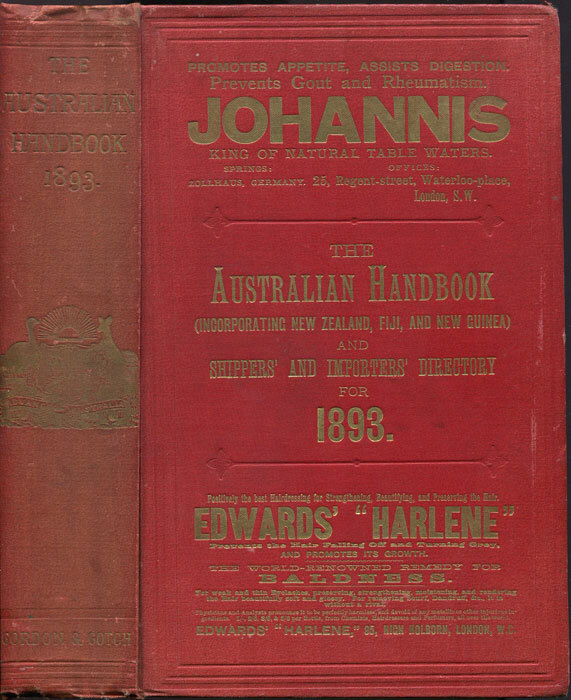 2/- franking.